VOC Nation's coverage of Legends of the Ring in Monroe, NJ. We got a chance to sit down with former manager of the Bushwackers Jamison, as well as TNA star Samoa Joe, 1wrestling.com's Bill Apter, and the Nigerian Nightmares. 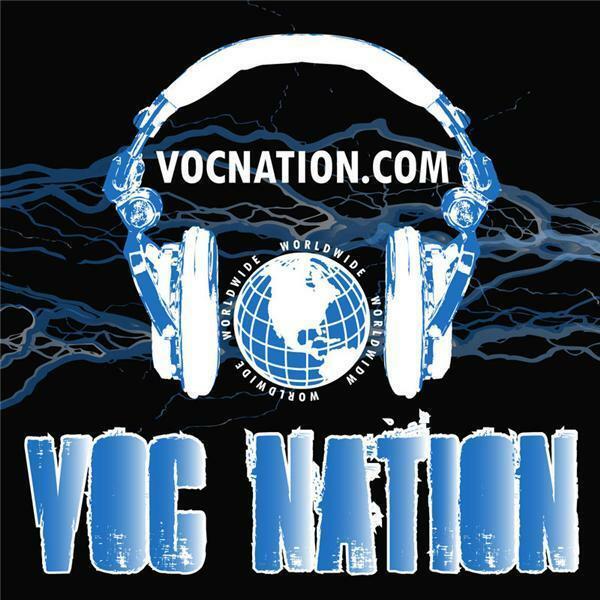 The VOC Nation team of the Voice of Choice, Nemar Wells, and Albert AC Smooth is joined by James Gore for this 3 hour broadcast.